Our ClassicPower PCB looks nice with these NOS Roedenstein capacitors. The PCB is available in black and white in our shop. 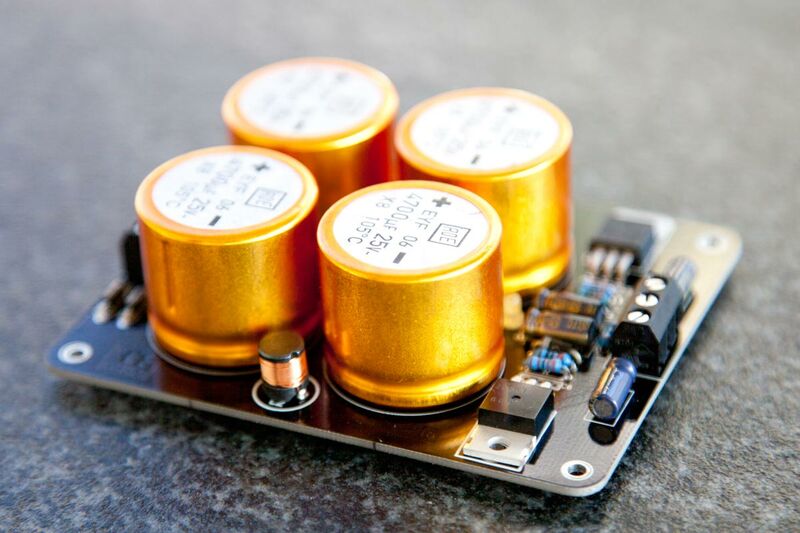 This entry was posted in Finished, Projects and tagged classicpower, closeup, diy, electronics, images, opensource, pcb, power supply on July 26, 2013 by Daniel.